At TASIS, the Visual Arts program provides students with a rich and varied curriculum. Teachers work closely with students to help them to develop skills in drawing, painting, ceramics, and photography. Students of all levels of experience are encouraged to enroll in one of the many Visual Arts courses. The art and photography studios are two of the busiest places on campus, and more often than not, students are working there in evenings and on weekends. A variety of exhibition space exists around campus, where student work is displayed throughout the year. The annual Spring Arts Festival highlights the work of all Visual Arts students throughout the year with an impressive display held in the Palestra. 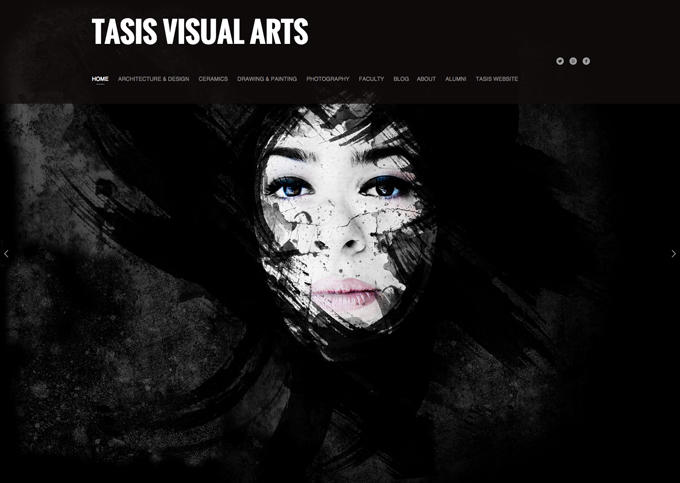 To see portfolios of student work (and more), visit the TASIS Visual Arts website.